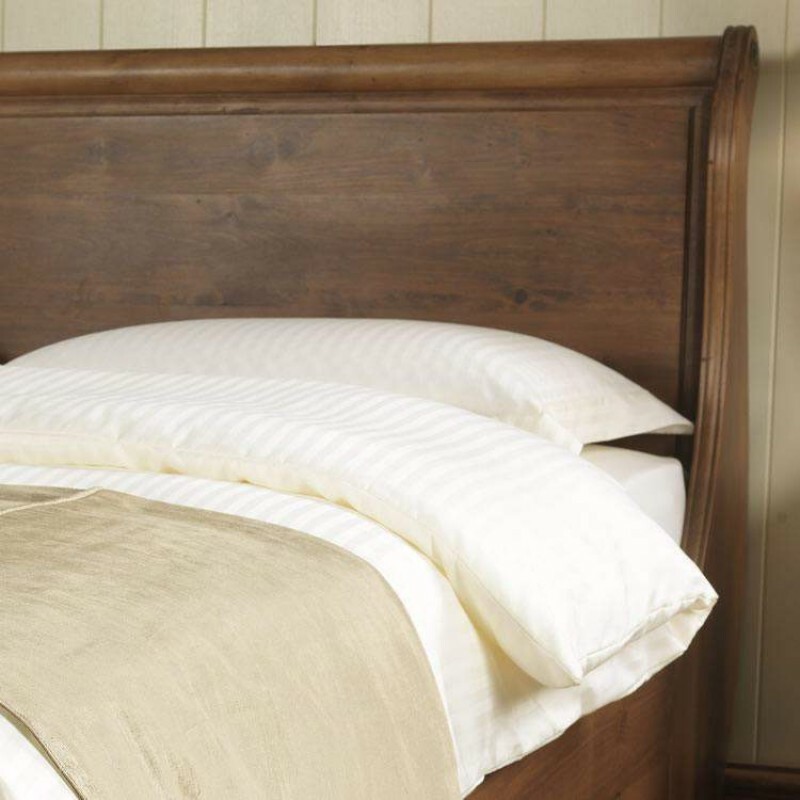 Luxury 100% Cotton Satin Stripe Bedding Set. 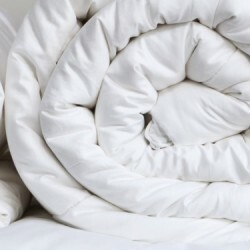 Made to fit standard UK Single, Double, King & Super King + custom duvet sizes. 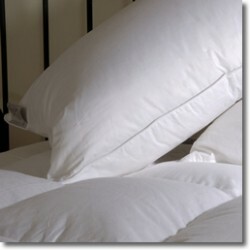 *Please note: For Caesar size, due to the size of the duvet the satin stripe will run across (horizontally) the duvet. 3ft x 6ft 6" Long Single Fitted Sheet Fitted sheet in 50/50 Poly Cotton to fit 90 x 200cm bedsLong s..
Long Single Hollow Fibre DuvetIdeal for 3' x 6'6", 3' x 7' and 90 x 200cm size beds.Actual size: 54"..